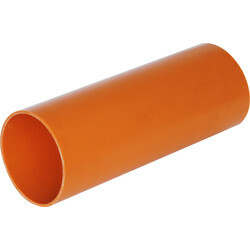 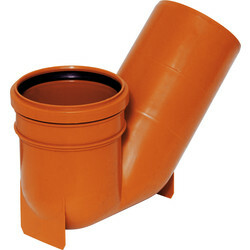 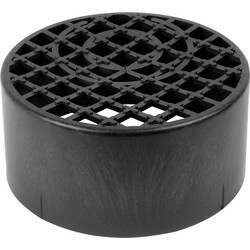 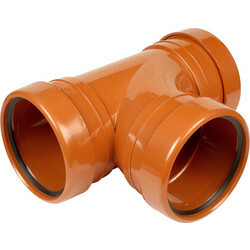 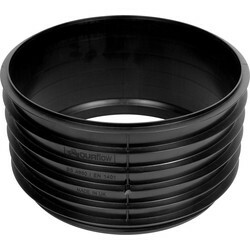 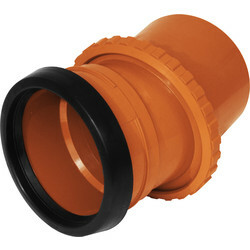 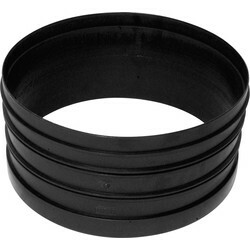 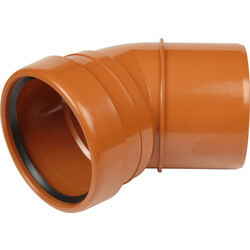 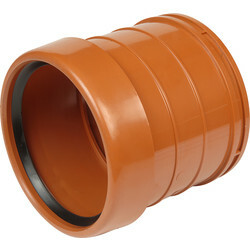 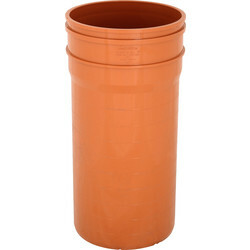 110mm is the most popular size for underground drainage pipes. 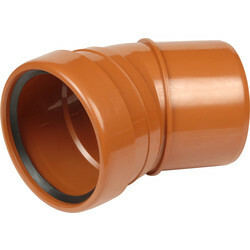 Toolstation stocks all the 110mm soil pipe fittings needed to secure, manoeuvre and cap 110mm soil pipe. 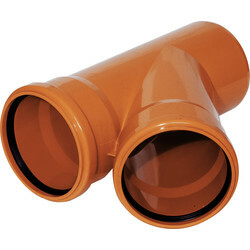 Ensure drainage can flow smoothly with packs of 6m of 110mm underground waste pipe and join them together with a secure pipe coupling socket. 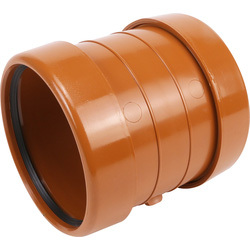 Change the direction of the underground pipe with our range of pipe coupling bends - with adjustable pipe bends, single and double sockets, or add a soil pipe junction socket to add another pipe to the pipeline. 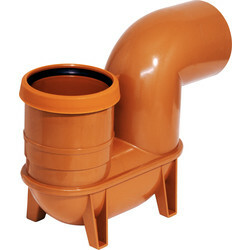 Guarantee that your drainage system has the ability to flow but stop debris with a gully trap. 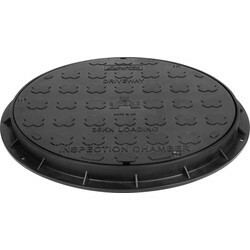 A gully trap has a trapping surface that inhibits debris from infiltrating the drainage pipes but allows water or waste to pass through. 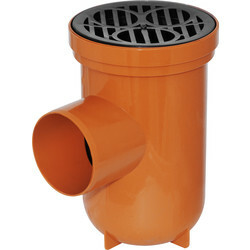 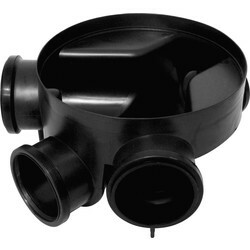 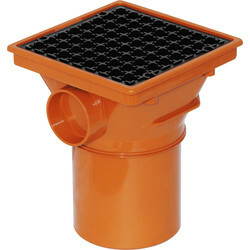 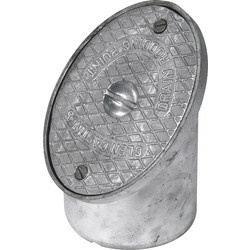 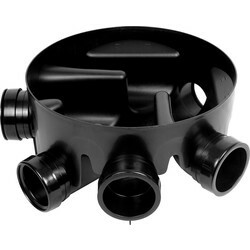 Our collection of gully traps includes bottle gullies, back inlet gullies and yard drainage gullies which are universal and come in a size of 110mm. 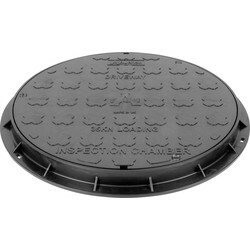 Browse our inspection covers which we stock in galvanised steel and plastic in round and square shapes to enable easy access as well as drainage accessories including an aluminium rodding point and chamber riser. 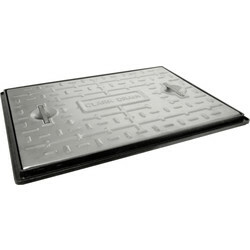 Take advantage of Toolstation's click and collect service or spend over £10 and receive free delivery.